The combination of polyester and elastane give the Galvin Green Emily Skintight Thermal Base Layer an extremely comfortable wear, whilst its breathable properties will make it a joy to play golf on those crisp chilly mornings this winter. 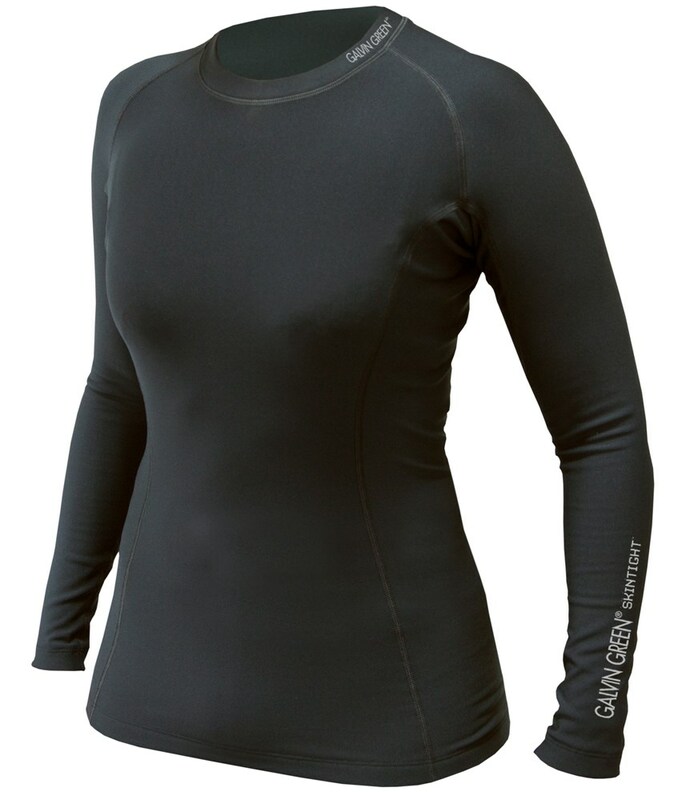 The Galvin Green Ladies Emily Skintight Thermal Base Layer will perform best at temperatures between 0°c and 10°c. The combination of high-tech fibres and knitting techniques give you the warming effect needed to keep you and your muscles warm and able to swing at your most effective. Any moisture that is created will be drawn away from the skin and allowed to escape without allowing the cold air in. Keeping you warm and comfortable throughout your round of golf. The Emily Base Layer also features Galvin Green’s anti-bacterial technology to make you stay as fresh as the moment you put the top on. Created using a specific ladies golf cut this base layer will make the garment feel like a second layer of skin and give you total freedom of movement throughout your golf swing. 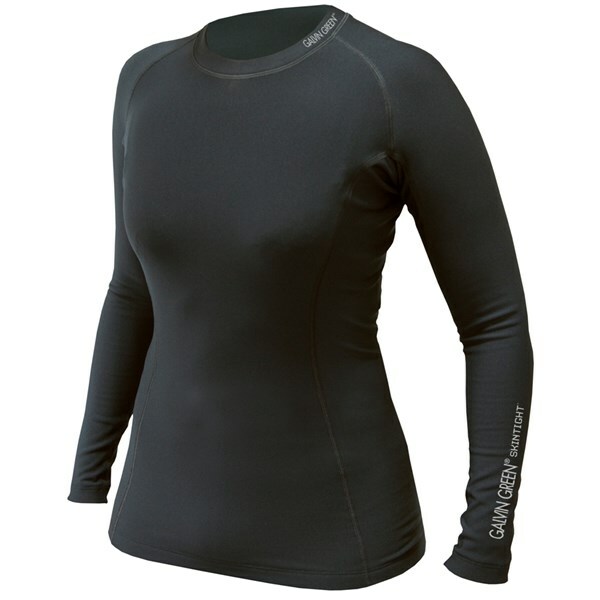 In our opinion the Galvin Green Ladies Emily Skintight Thermal Base Layer will make playing golf in the winter cold months enjoyable and bearable as it is extremely comfortable to wear for long periods of time and is completely unrestricted. • Anti-bacterial technology keeps the garment fresh. • Maximum breathability that enables the release of excess heat and moisture. 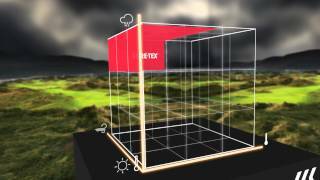 • Perfect fit and maximum freedom of movement. • Easy to wash and maintain, just regular machine wash. The SKINTIGHT™ Fresh range is manufactured using an anti-bacterial material that transports moisture away from the skin. The anti-bacterial properties of SKINTIGHT™ Fresh maintain the skin's natural bacterial level, but eliminate odour, providing fresh and dry comfort at all times.